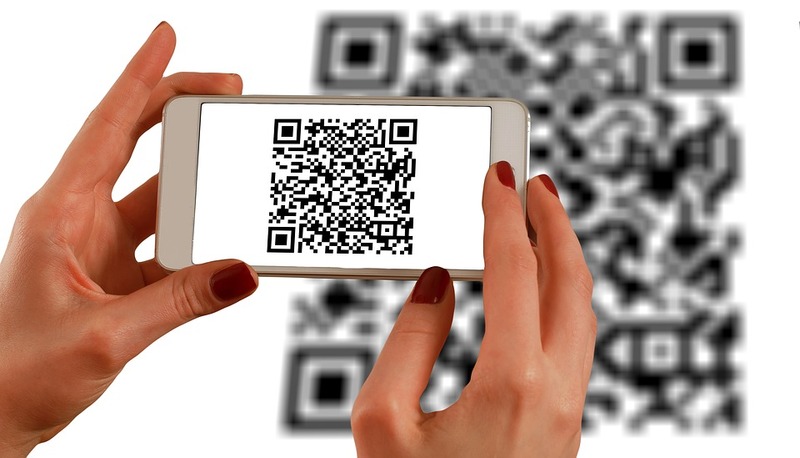 QR codes are slowly but steadily finding their way to modern classrooms. The reasons are simple: they increase engagement, reduce the amount of paper used, and promote that very digital literacy we all know about. Teenagers seem to be a perfect target audience for using QR codes. Most of them never leave their mobiles at home and are online 24/7. Installing a small app can be done in a matter of seconds, as well as figuring out how to operate it. So…let’s take a closer look. An obvious benefit of tasks distributed as QR codes is that you never know what you’ll get. 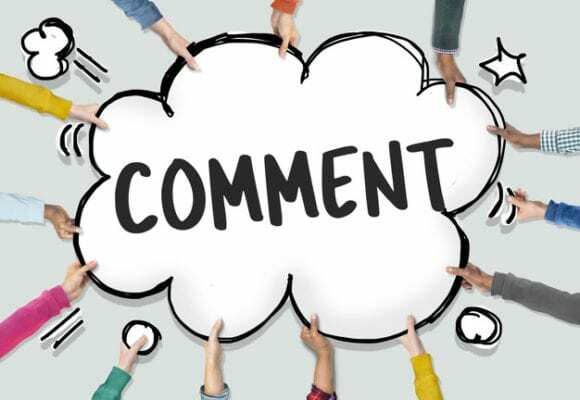 Your stronger students can get a link to a more complicated or longer grammar exercise, while weaker ones will work on something which is more suitable for them. I love using QR codes after unit tests. These tests usually show that different students have their own areas to work on. 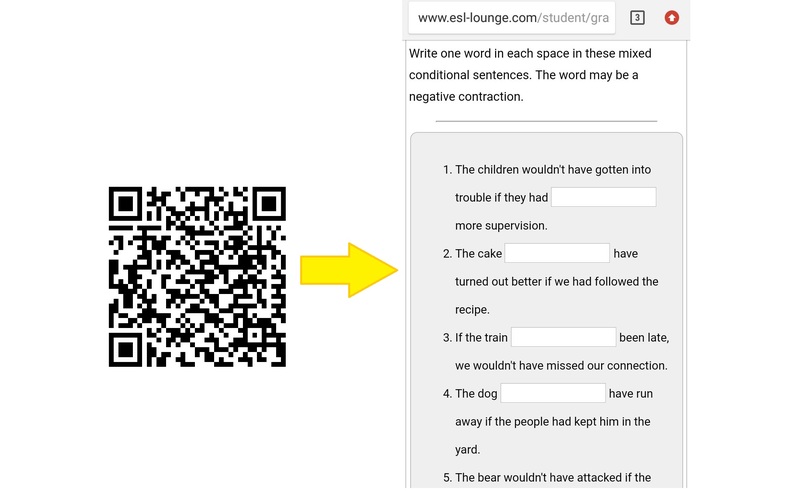 For their next homework, they get their own QR codes for a selection of grammar and vocabulary tasks. The screenshots are then checked and discussed if, necessary. 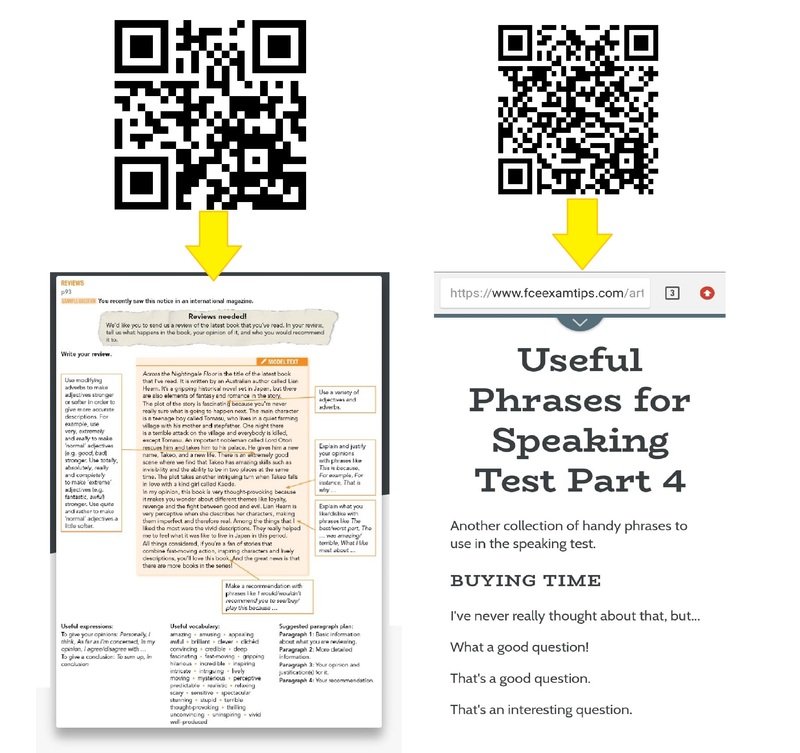 gather students’ feedback via Google Forms with a QR access or conduct needs analysis at the beginning of the year. You can literally supply your teens with everything they need at the moment and in the long run. QRs will reduce your costs on photocopying and printing materials and back you up in case of some faulty printer issue. What’s more, the chances that your teens will have some materials left on their mobiles are way higher than with random papers or even notebooks. How about adding some technology to a good old ‘find someone who’ or a gap-fill? Or why don’t you computerize a thematic quest? QRs provide you with such opportunities as well. The number and difficulty of questions will vary according to your needs and your students’ level, for sure. Put the QRs on the walls around the class. Learners will walk around, scanning codes and asking their groupmates questions. To get completely rid of using a pen and paper in this activity, you might ask them to take a picture of people who answered ‘yes’. Bear in mind, however, that some of your teens will have zero tolerance towards being photographed, so you’d better get some plan B and a few pens. Every now and then we use printed maps to practise giving directions. What can be better, though, than providing your students with a QR code which leads them to a selected area on Google maps? Arrange learners in pairs and let them choose the destination and the way. You’ll be surprised by how much easier they will get from A to B. Let your QRs lead to definitions of target vocabulary or pictures to name the word. Sometimes it seems reasonable to use codes instead of post-it notes. How about miming a word or an idiom for more practice? Keep it a secret! 4. QRs are a real gold mine for all kinds of quests. ‘Now, check the stand with CDs and DVDs. You’ll find a DVD box with the next clue. How many parts of the text are there in the film description on the box?’. ‘Your next stop is the hall. There are 6 codes there. Scan them all and write down descriptive adjectives they are hiding. Good luck!’. In this way, students had a little run around the school. They revised the review structure, brushed up the adjectives and useful phrases, and chose some film leaflets for further writing. To be honest, it requires a lot of preparation from the teacher, but the result is well worth it. There is just one question left to be answered here. 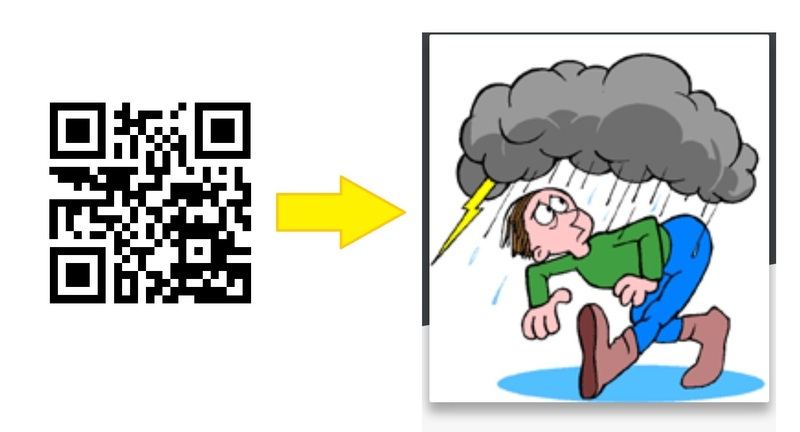 Why should we overcomplicate a teacher’s life so much and opt for QR codes instead of paper? Well…when you see your teens moving around, with a tiny hidden smile of excitement on their face and an allowed mobile, ‘the root of all evil’, in their hands, you will realize how right such a choice is. 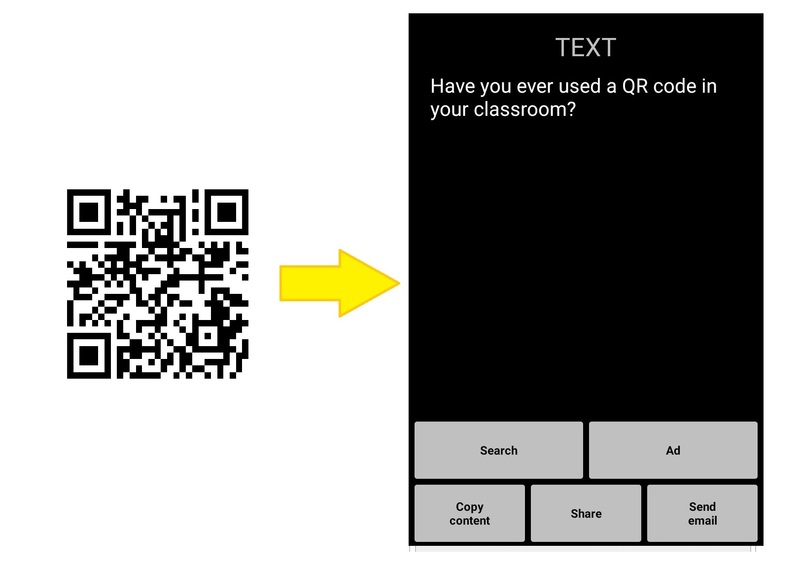 Can you think of other possibilities to use QRs in the classroom? Or maybe you already have your all-time favourite? Feel free to share, please!